Aqua chalcedony brio dangle earrings with handmade ear wires! 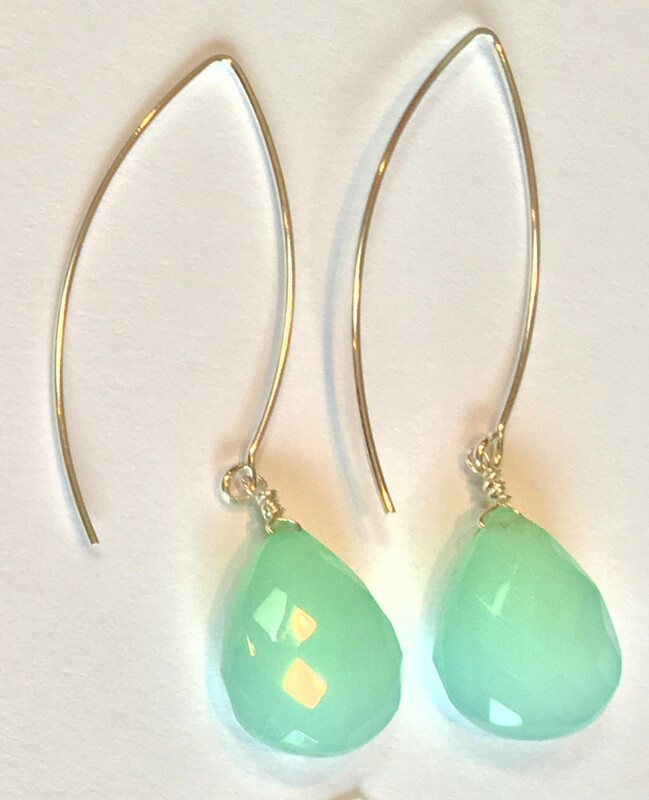 Lovely aqua chalcedony brios dangle from handmade sterling silver ear wires (about 1.5 inches). 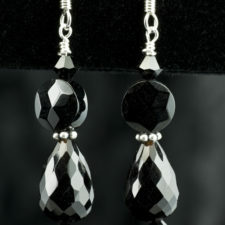 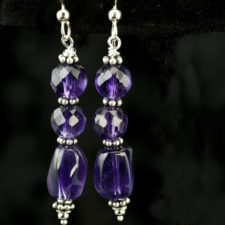 The design of the sterling silver ear wires gives these earrings a modern “look”. 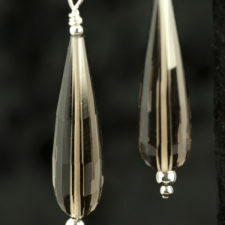 The brios are about 23.5 carats and are approximately 0.5 inch long. 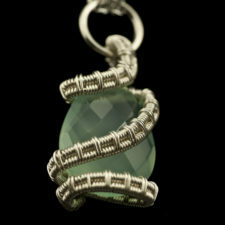 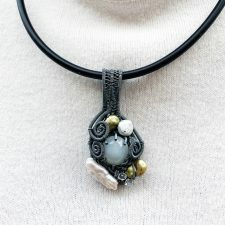 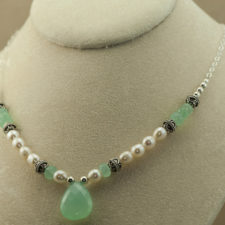 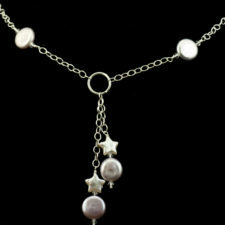 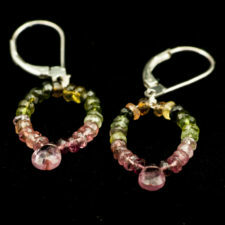 Contact me – I can create similar styles for you with a variety of other gemstones and beads.